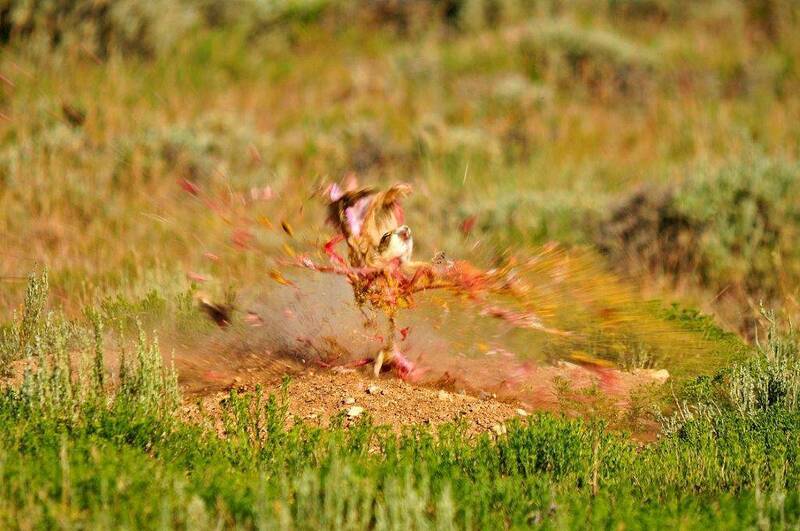 I’m sure it’s controversial, but prairie dog shooting looks like an awesomely fun challenge. Shooting ground rats out to crazy distances looks like a great test of marksmanship. I watched in jealousy while a few of my friends took part in an industry shoot this past week. I stole this photo from Caleb Gidding’s Facebook page and thought it was too awesome not to share. Photo credit goes to Mike Dickerson for this once in a lifetime photo.